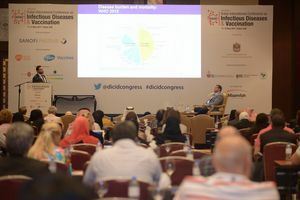 Infectious diseases are a major public health concern globally and kill more people worldwide than any other cause, with more impact on developing countries. 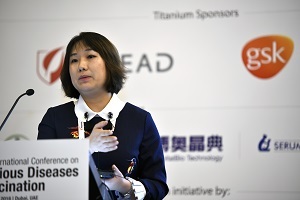 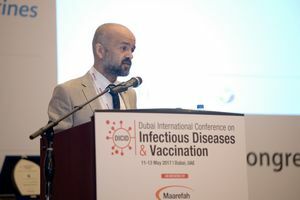 Increased urbanization, global homogeneity resulting from increased trade and travel, social and environmental changes resulting from globalisation are increasing the risk of infectious diseases. 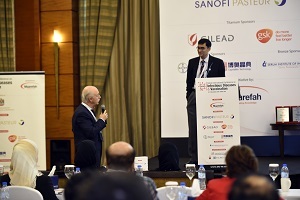 In addition, the rapid adaptation of microorganisms has led to antimicrobial resistance which brings a heavy burden to HCP’s when designing a treatment strategy and the need for developing effective antimicrobial stewardship programs and powerful preventive strategies is growing each day. 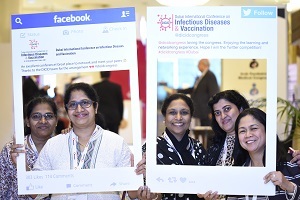 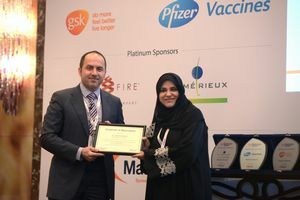 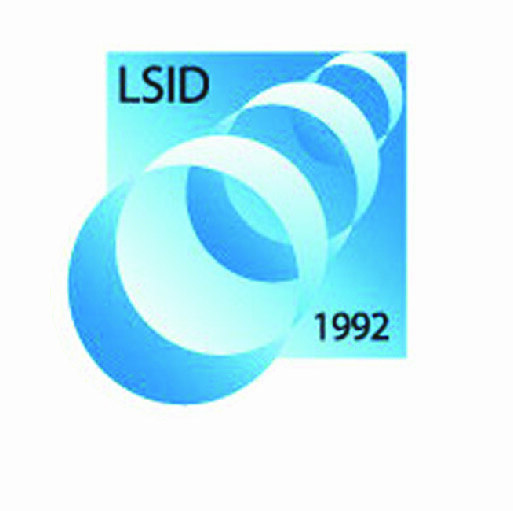 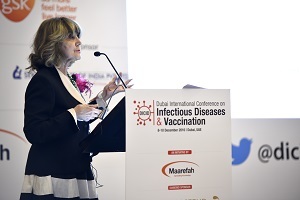 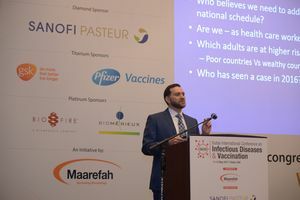 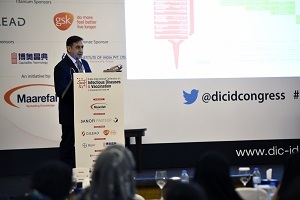 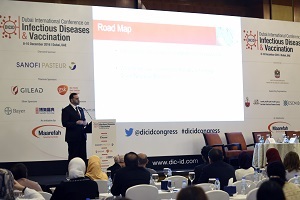 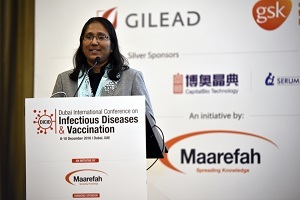 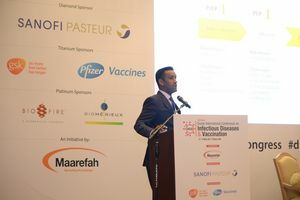 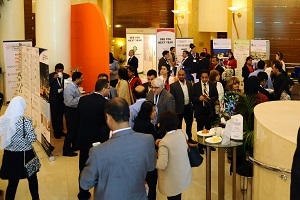 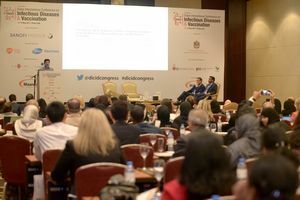 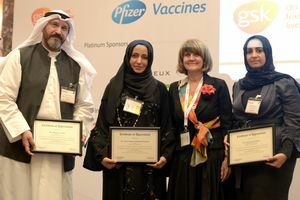 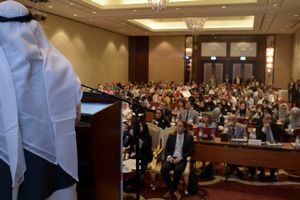 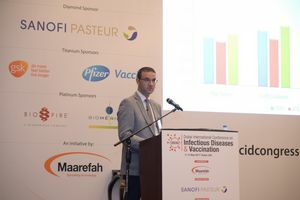 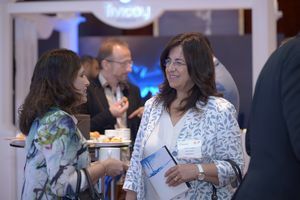 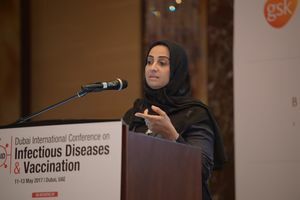 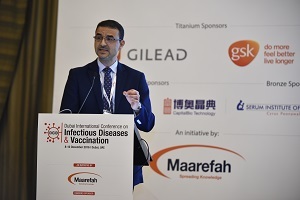 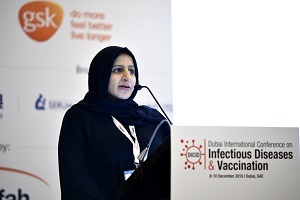 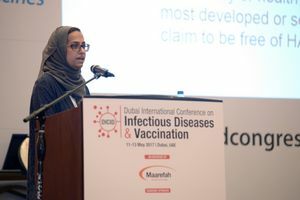 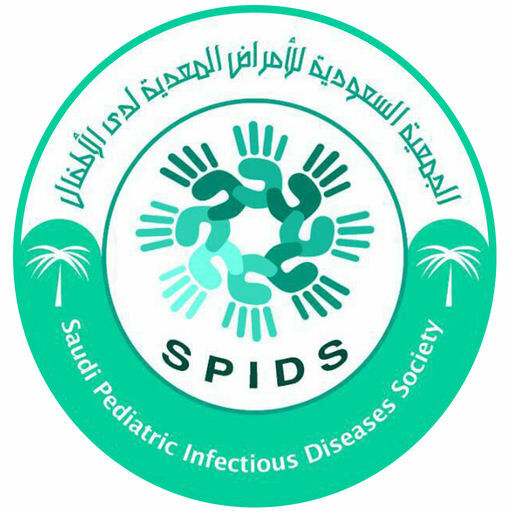 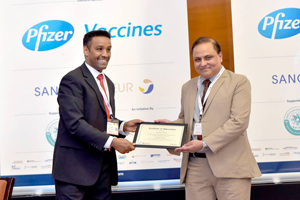 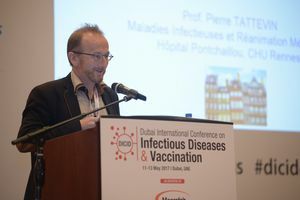 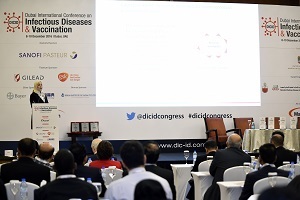 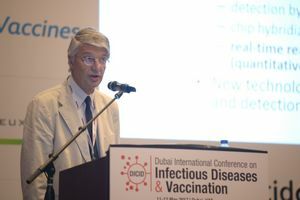 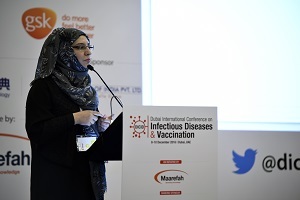 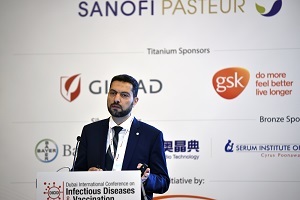 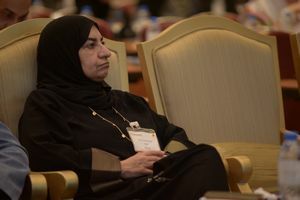 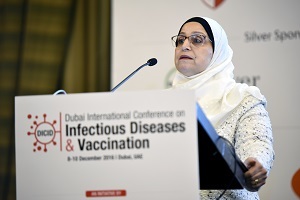 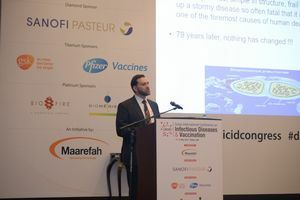 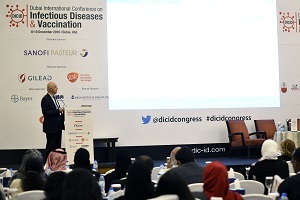 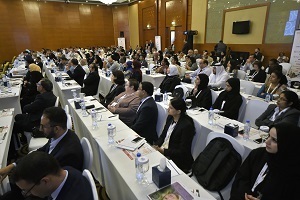 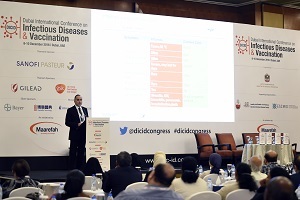 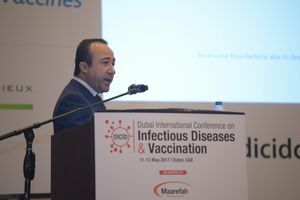 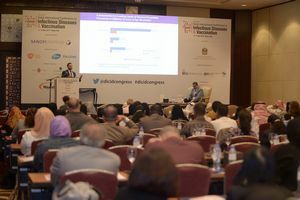 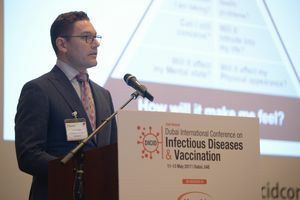 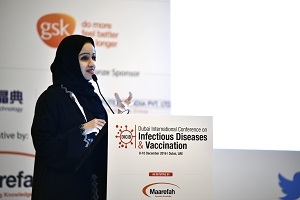 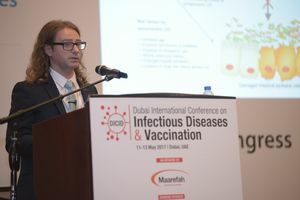 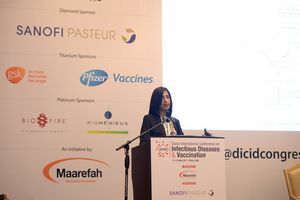 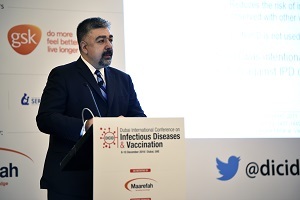 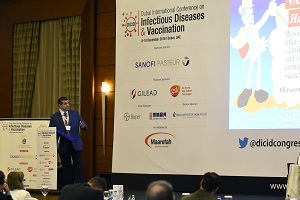 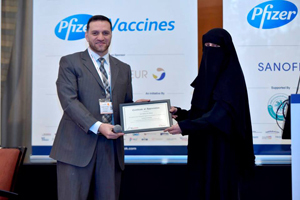 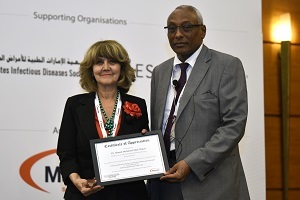 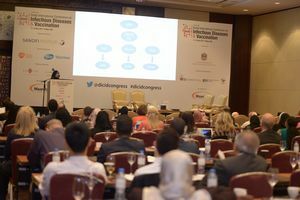 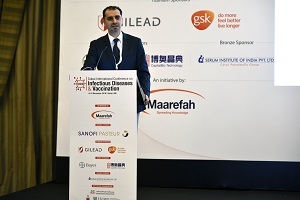 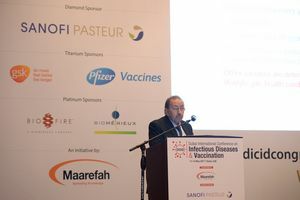 The 3rd Dubai International Conference on Infectious Diseases and Vaccination (DICID) will gather policy makers, regional and international experts and professionals to discuss recent updates and international guidelines in the field of infectious diseases and vaccination, and best practices in preventing microbial resistance and developing successful disease management plans. 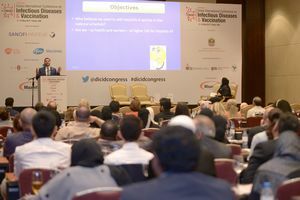 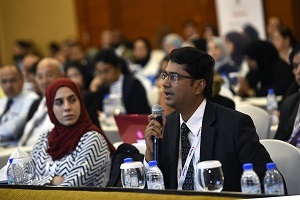 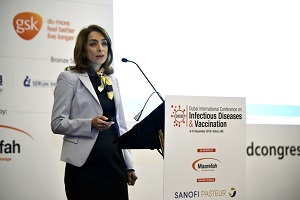 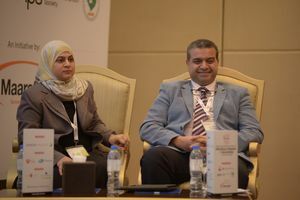 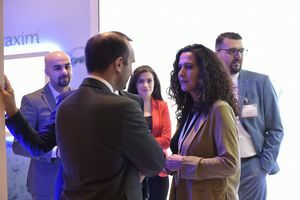 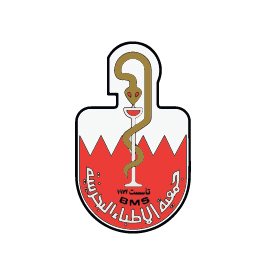 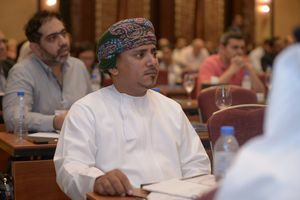 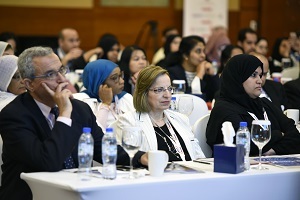 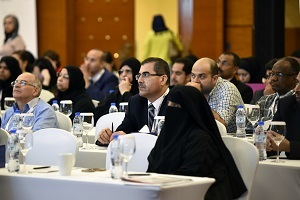 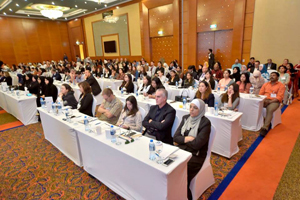 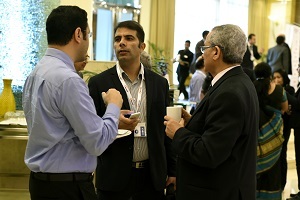 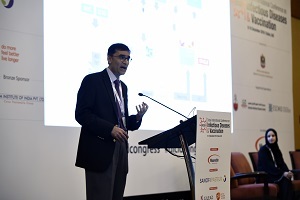 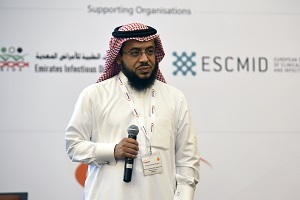 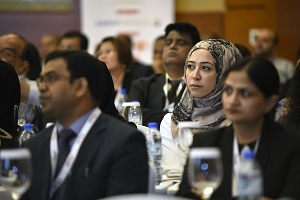 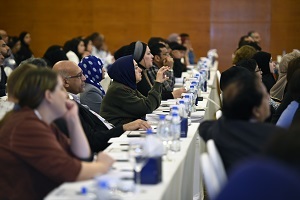 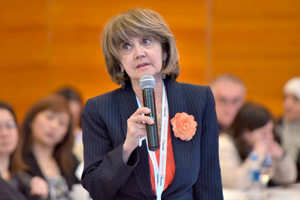 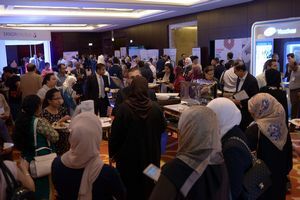 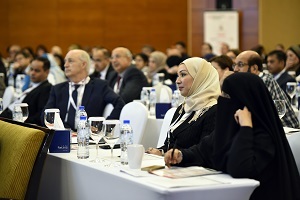 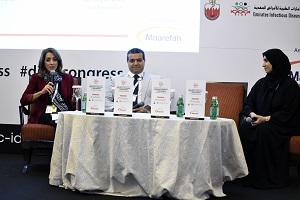 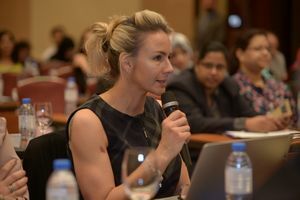 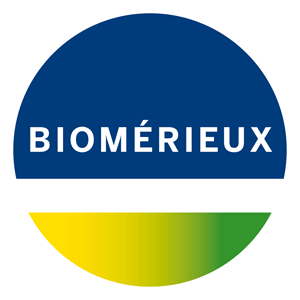 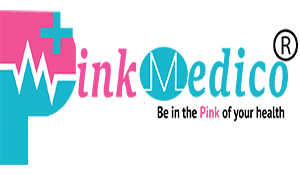 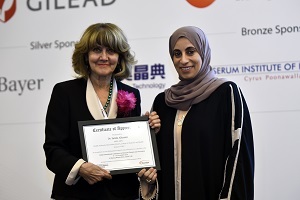 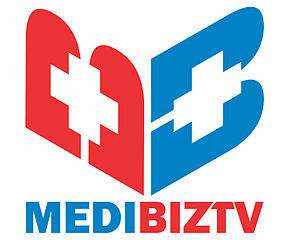 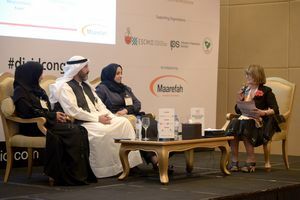 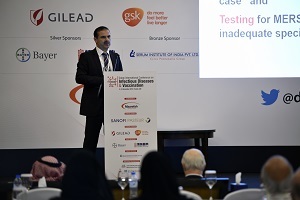 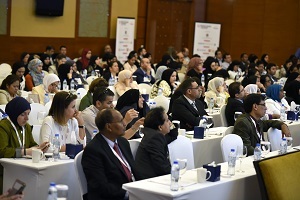 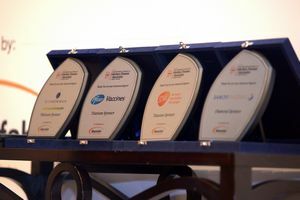 The Conference will provide an exceptional scientific program with exciting scientific sessions that will cover topics such as antimicrobial resistance, paediatric immunisation, emerging epidemic diseases, national and international vaccination programs, Travel medicine, sexually transmitted infections and other topics through interactive presentations, panel discussions, debates and workshops.